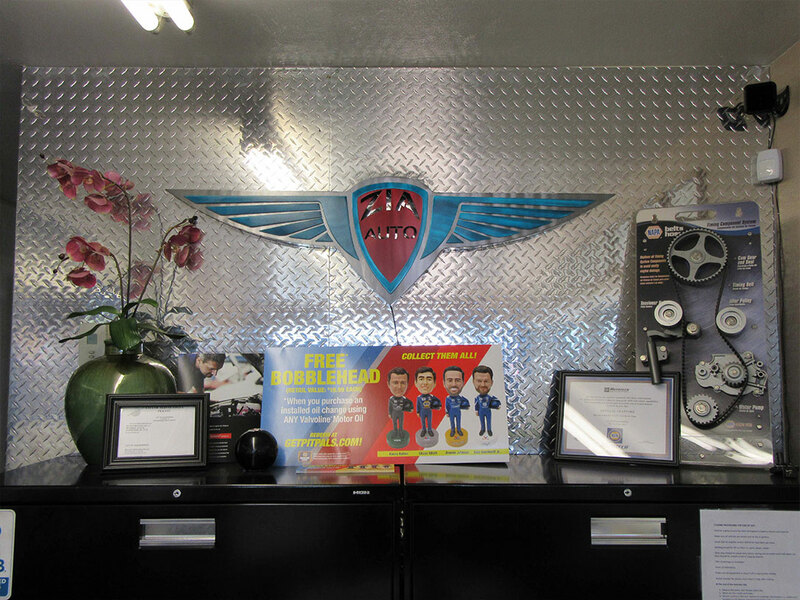 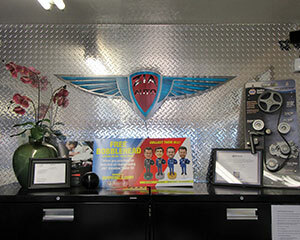 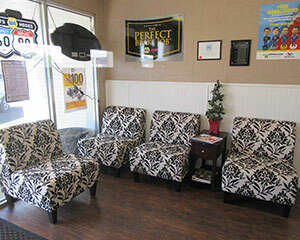 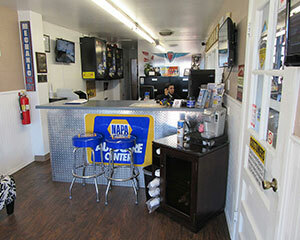 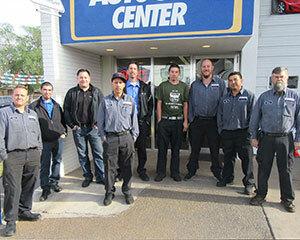 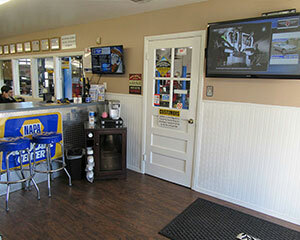 Zia Automotive Repair has been providing quality car care in Albuquerque, NM since 1957. 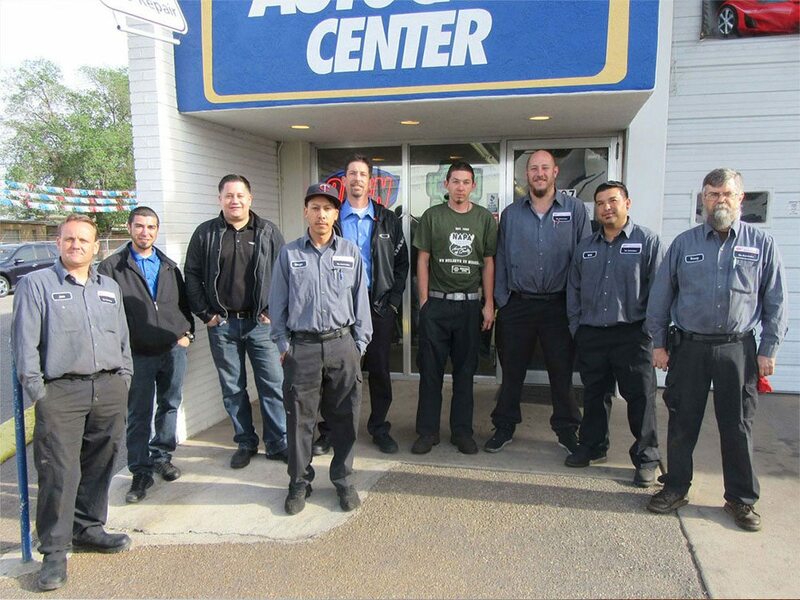 We are a family owned business delivering honest and professional automotive repair and auto maintenance services to the people of Albuquerque and surrounding areas. 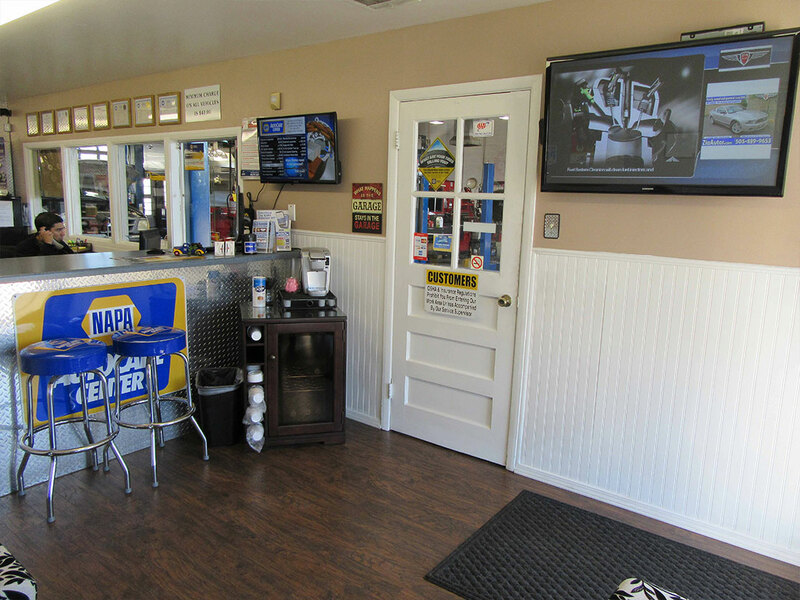 The quality ASE (automotive service excellence) certified technicians at Zia Automotive Repair employ today’s latest automotive technology and are equipped to handle all major and minor repairs on foreign and domestic vehicles. 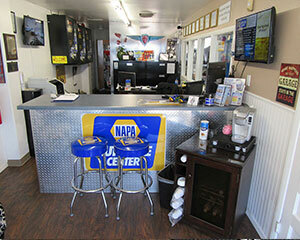 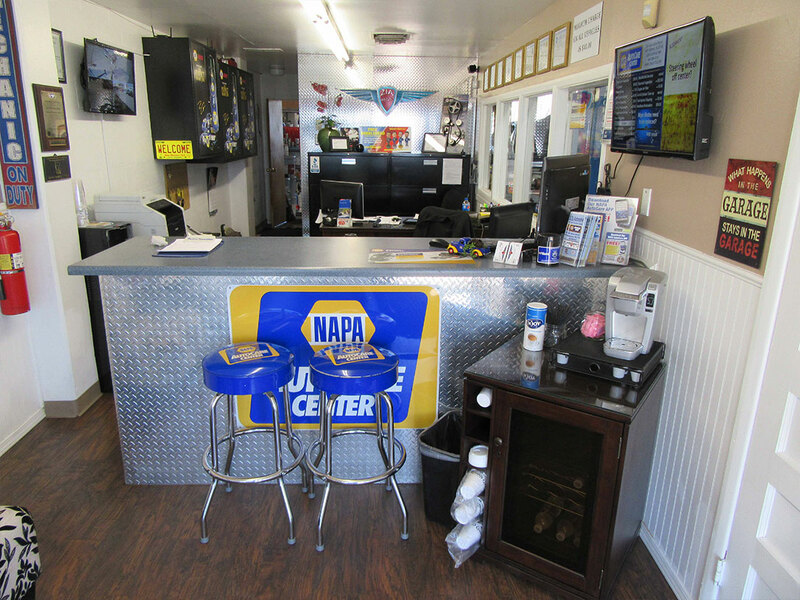 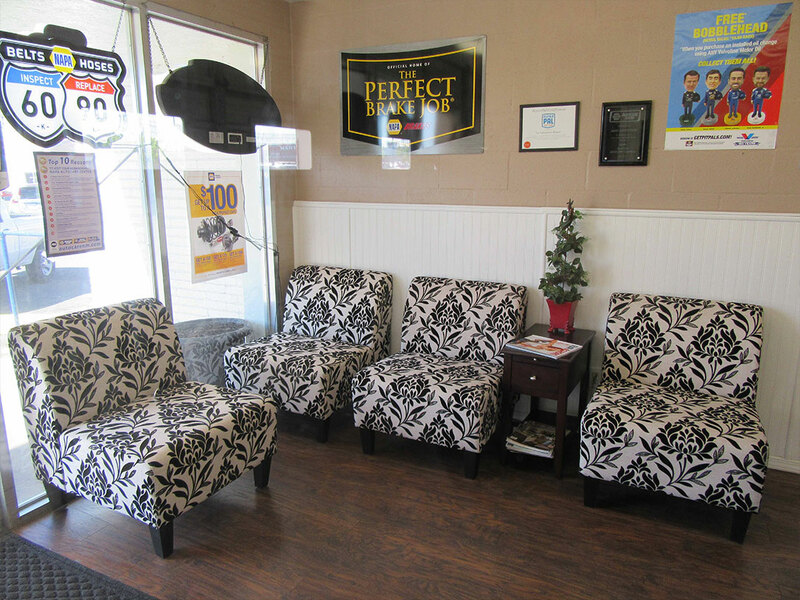 Zia Automotive Repair is a certified NAPA AutoCare Center, we are able to provide the benefits of an established national entity while maintaining the personal touch of a family owned business. We understand that your vehicle is a major investment, and that is why we care for each customer’s vehicle as if it were our own.